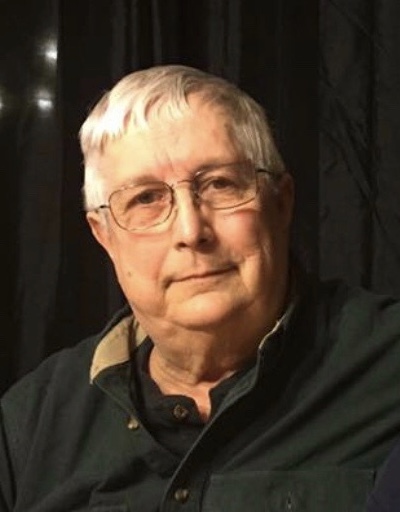 Paul W. Hershberger, age 75, of Millersburg, Ohio passed away Sunday, January 13, 2019 at Pomerene Hospital, Millersburg, Ohio surrounded by family and friends. Paul was born March 29, 1943 in Millersburg, Ohio and was the son of Lawrence and Olive (Miller) Hershberger. He is survived by his wife of 52 years, Margie, whom he married on March 25, 1966. Paul was a 1961 graduate of Hiland High School. Shortly after graduation, he served in the US Air Force. Paul retired from Bosch - RexRoth Company of Wooster after 42 years. He was an active member of the Millersburg American Legion. Paul loved hunting, fishing, bird watching and gardening. He enjoyed fishing trips in Canada with his friend Charlie and taking hunting trips out West. Surviving in addition to his wife are 2 children; daughter, Heather Hershberger of Canton, Ohio and son, Heath (Jamin) Hershberger of Baker, West Virginia; 2 grandchildren, Carly and Wade Hershberger; a brother, Merle (Ellen) Hershberger of Coshocton County; a sister, Linda (Mark) Miller of Tuscarawas County; and 3 nieces, Margaret (Keith) Shively, Freida (BJ) Lehman, and Shirley Hershberger. He was preceded in death by his parents; a brother, Dale Hershberger; 2 sisters, Norma Hershberger and Jean Spurgeon; niece, Chris Hershberger; and 3 nephews. A gathering of friends and family will be held at a later date. Those wishing to share a memory or make online condolences may do so by visiting www.alexanderfhinc.com. Family suggests that memorial contributions be made to the Millersburg American Legion.